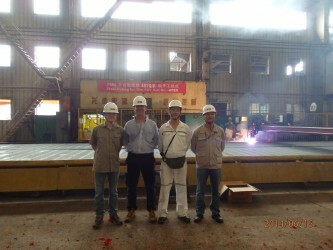 Sentinel’s seventh and eighth KCM design 75m PSVs had their steel cutting on 16th June at Xiamen Shipyard, China. An auspicious day because it was very wet, after a storm centre had passed over the city centre the night before. 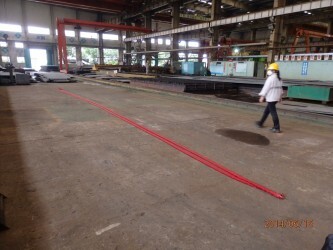 Both these PSVs are expected to deliver next year August and October respectively. 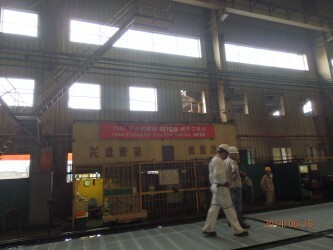 Below are some photos of the steel cutting.